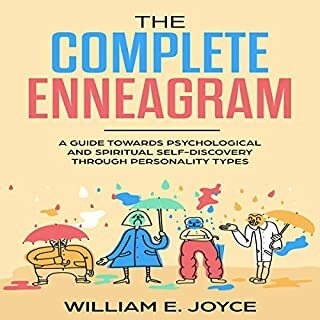 This book will direct people to the light of the empath and the connection with the world. When you allow all around you to manifest, you’ll see a whole new agenda in the air. 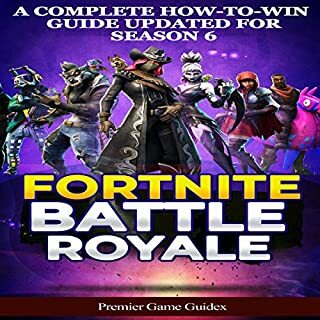 In this book, we will be teaching you how to win in Fortnite’s Battle Royale Mode as a solo, duo, and squad and all especially updated for the season six changes. ¿Alguna vez sospechaste que te estaban mintiendo o manipulando? Aprender a analizar el comportamiento humano es una excelente manera de responder esas preguntas antes de que se conviertan en problemas mayores. 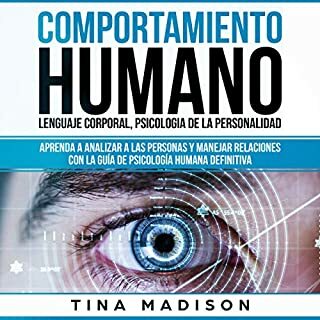 Comportamiento humano, Lenguaje corporal, Psicologia de la Personalidad: Aprenda a Analizar a las Personas y Manejar Relaciones con la Guía de Psicología Humana Definitiva, brinda excelentes consejos sobre cómo "leer" algunos comportamientos comunes, así como también la práctica aplicación de estos consejos para la vida cotidiana. 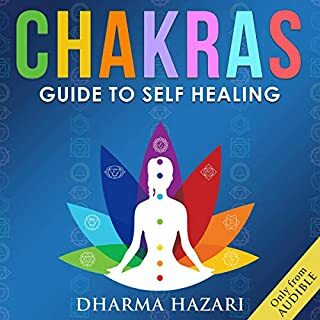 In this audiobook, Dharma Hazari, a monk and spiritual teacher from India, teaches you the fundamentals of chakra healing so you can finally begin clearing your aura/energy and live a much more balanced life. Mindfulness is considered the number-one top trait for becoming successful in almost any competitive field today. 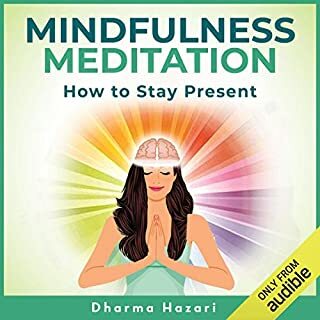 In this audiobook, Dharma Hazari, a Buddhist monk with hundreds of hours of experience teaching mindfulness, will show you the path to achieve equanimity and inner peace. 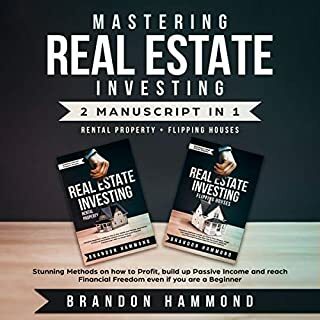 Forget the old concept of working hard and the rest of the deferred-life plan - there is no need to wait and every reason not to, especially in unpredictable economic times. 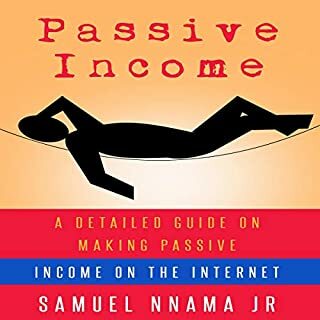 Whether your motivation is escaping the daily grind, experiencing labtop lifestyle, or earning a monthly passive income with little management, Passive Income: A Detailed Guide on Making Passive Income on the Internet is the blueprint. 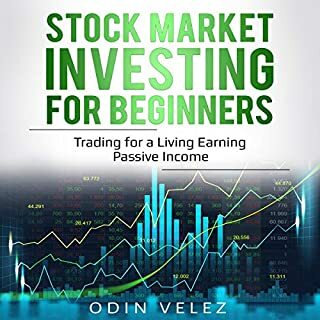 This step-by-step guide to a passive income lifestyle teaches: setting up passive income sources and detailed how-to instructions, not just ideas. 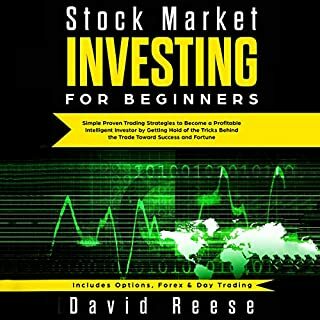 In Stock Market Investing for Beginners: Earning Passive Income from Trading for a Living, you will learn about the secrets that experienced traders use to get ahead in the world of financial markets. 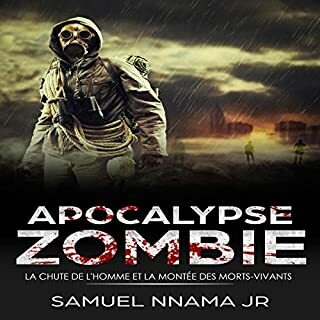 Now, you can also have access to them in a single convenient volume. 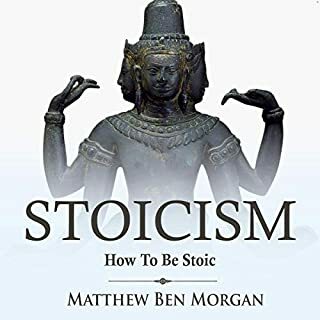 Stoicism: How to Be Stoic is your essential manual that will show you the main guidelines of stoicism. 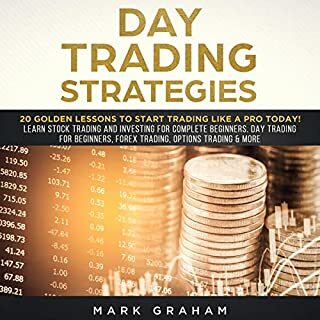 This book will instruct you on the great knowledge of stoic philosophers, including Seneca, Epictetus, and Marcus Aurelius. By understanding the Stoic lessons, you will be able to use them in your life. 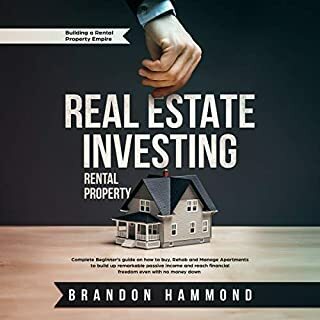 Learn how to live a virtuous lifestyle while having a peace of mind and happiness. 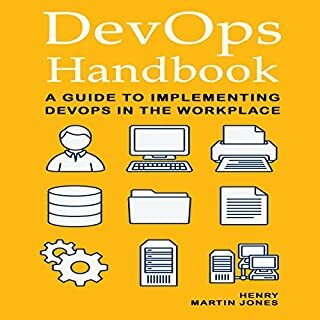 Are you prepared to learn how to use DevOps in your workplace? DevOps is not only a buzzword. It is a way of thinking that can pull your organization’s issues by the root and change the traditional core values. You’re going to learn ways to begin putting into action DevOps so that you can reduce the deployment time and increase profit. This book will teach you why some of the world’s biggest organizations have decided to think DevOps. You should be operable on every sensation that comes your way, and I truly mean that. We are the guardians to our own galaxy. When one arm is cut off, can the other survive? Yes, it can. When one kidney is taken out, can the left side still function? That is why some choose to donate. And it’s for each to take their own understanding from it. I try not to look at things the same way as others do, because it’s very easy for me to think outside the box with how I present my own opinion on a matter. 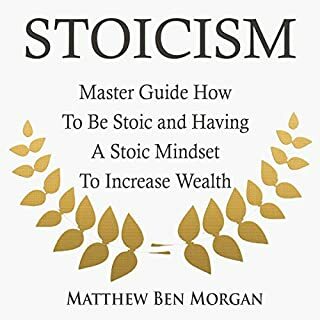 This two-in-one audiobook is your guide to the tried-and-true Stoic teachings that will help develop a Stoic mind-set in order to create personal wealth. Stoicism’s power is based on engaging and using the whole range of human mental experience, rationality, emotion, will, and both inner and outer impressions, each on their own terms, in language that treats each as significant in its own right. 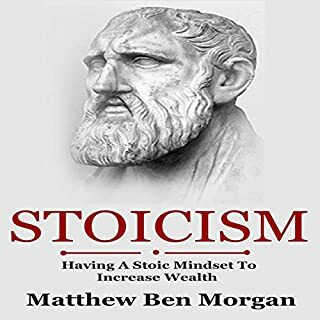 Throughout this book, Matthew discusses stoic lessons and the mindset, and reveals the way they can determine our success in employment, business, and our wealth. Learn ways of recognizing your emotions. Get a better understanding of stoicism. The most beneficial thing is that stoicism can be learned at any stage. Every human being wants to become the best version of themselves. This book is a steal. 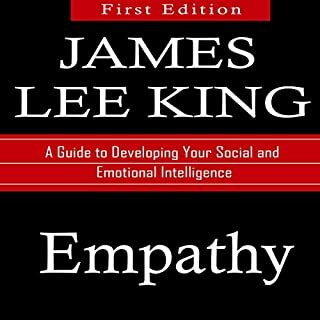 It is filled with useful information and advice from experts for anyone who wants to improve their understanding of empathy. Anxiety Relief: How to Overcome Anxiety, Stop Worrying and Panic Attacks and Empathy: A Guide to Developing Your Social and Emotional Intelligence. 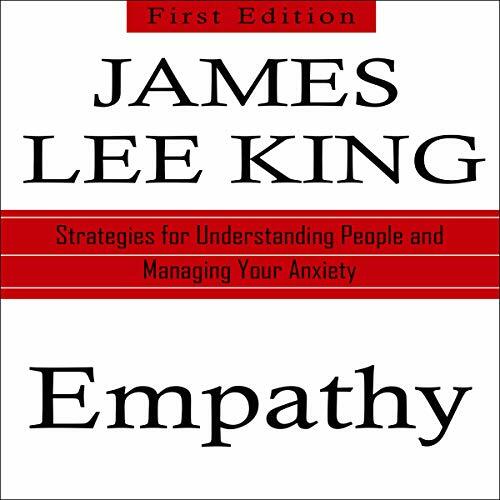 Throughout this book, James discusses empathy and overcoming anxiety by describing how they determine our style or success with relationships, business, and life. Learn ways to recognize other people's emotions and yours. Understand the analysis of your anxiety better. The most important thing about these skills is that they can be learned at any stage of life. Everyone wants to become the best version of himself. 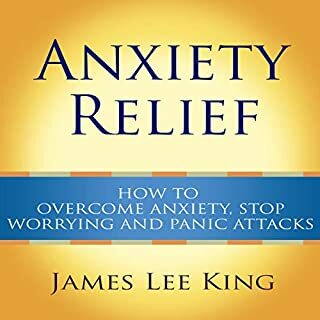 James Lee King describes methods to learn about emotions and methods to overcome anxiety. Bought as a gift. It seems to be helping, with straightforward advice and exercises to practice.